Below are comments from employees in two different departments. Good coaching, I think, is about achieving goals. Good coaches set specific expectations. They train and support their employees. When employees falter, good coaches are quick to help but their interventions are usually brief and to the point. While effective coaches relate well to their employees, they enforce the rules consistently and fairly. Gardner, who is popular, may not get the most out of his team. By contrast, Jasper is likely do what he has to do to get results. Lead or Sell Ice Cream? “Leadership is not as glamorous as it appears,” said a frustrated Vinh. After six years as a very productive and popular employee, management promoted Vinh to lead his department. Employees were very pleased because they liked him. Several weeks after Vinh’s promotion, some external surprises shocked the company. A new competitor, with state-of-the art service, invaded Vinh’s territory. An unexpected governmental regulation choked some formerly, seamless processes. To cope, Vinh asked his team to adjust. Apple founder, Steve Jobs, once said if you want to be a leader and win, you must give up the right to be liked. Winning leaders have to make tough decisions. Even though a team may eventually be better off because of a leader’s decision–no matter, someone will always be unhappy. Normal people leading normal lives can seek both comfort and popularity. Leaders must give up both and strive to win. 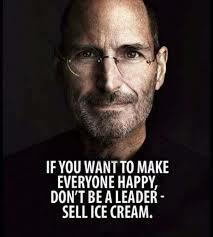 As Jobs said, “If you want to make everyone happy, don’t be a leader; sell ice cream. Who’s right? The polished college professor or the crusty, construction leader? “It depends on the situation,” you say? In some cases, fun-loving, pat-them-on-the back cheerleaders win the day. In other cases, the no nonsense, get’er-done drill sergeant fills the bill. Some argue that the really good leaders toggle back and forth between people-pleasers and task-oriented grinders. Personally, I think Sam Walker, in his book “The Captain Class: A New Theory of Leadership,” has a better answer. Great leaders are relentless (They do not quit. 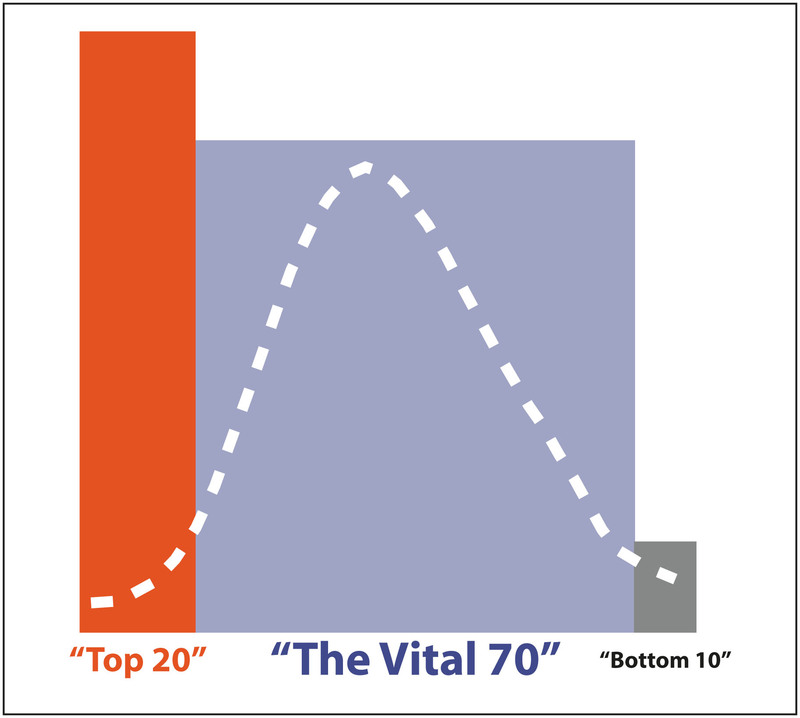 ), and they exhibit ironclad emotional control (Don’t get too high; don’t get too low). Most other traits are inconsequential. I like Jack Welch’s (the very successful, former CEO of General Electric) approach to performance appraisals. Manager presents to the employee a handwritten sheet of paper. The left column lists the manager’s view of employee’s achievements. The right column contains items the employee could do better. Both lists focus on performance metrics and team behaviors. 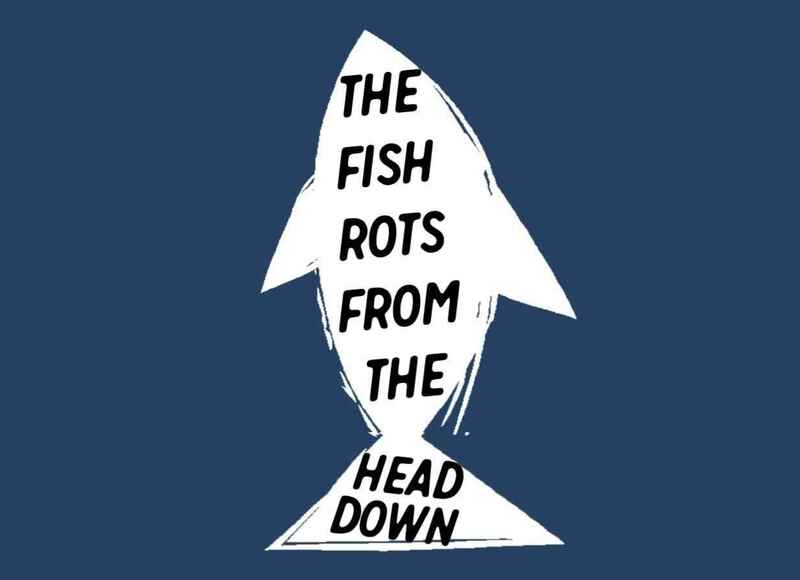 Sum up by reporting, “Shelly, you are in the top twenty percent of our employees, and I’ll recommend a good pay increase.” Or, “Jackson, your overall performance puts you in the solid seventy percent of our team and your raise will reflect that. I would like to see improvement in meeting deadlines and reducing errors. I’ll help you with those. Conduct these interviews at least twice a year and allow about thirty minutes for each session. “How do you motivate your team?” I asked. I applaud the efforts of leaders like Steve, and I’m confident that most employees would appreciate working for him. However, I think a highly motivated work team also requires two additional ingredients. One, employees’ motors need to be running when they come to work. 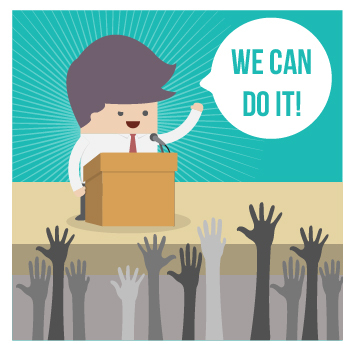 It is near impossible to kick-start a low-energy employee into spirited performance. Second, employees’ must have the natural talents and acquired skills to perform the tasks well. Long-term commitment to a job requires earned pride that comes only from doing something well. 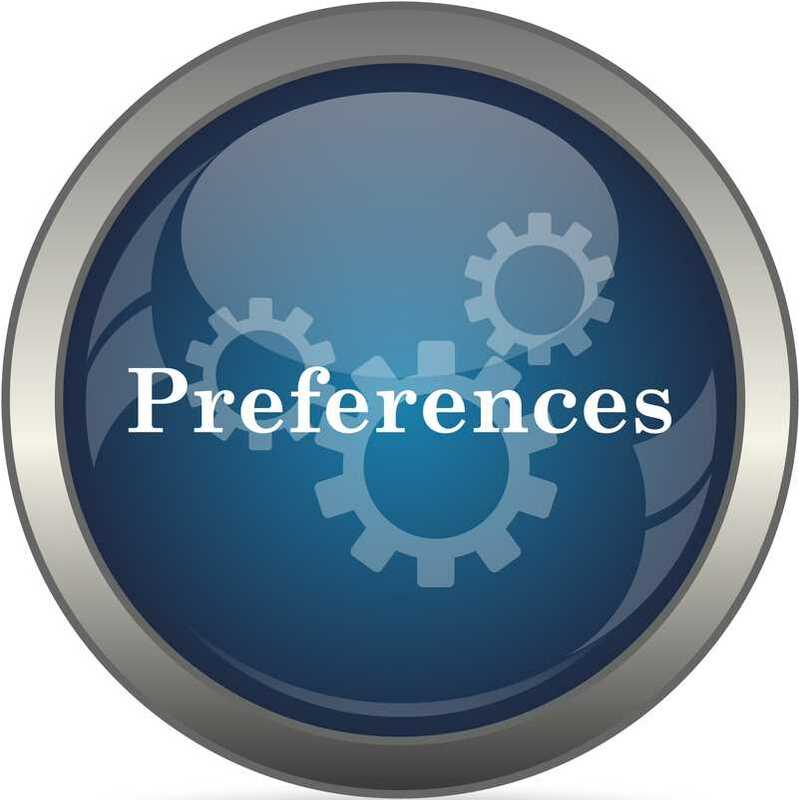 When these two elements are present, Steve’s methods work great. If one or both are missing, Steve’s well-meaning approach will likely whiff on motivation.